Spirit Guides are usually souls who have previously incarnated on earth and now live in the spirit realm. You have at least one Spirit Guide, someone who stays with you throughout your life. I call this light being your MAIN GUIDE. You also have other guides that come and go depending on your interests and needs. My relationship with my main guide is such that I call on him for guidance like someone might seek support from a parent. I see him as a wise being that is always there for me. You can imagine this one guide is family and all other guides are friends. My Main Guide’s name is Alim and he is my family. One of my mediumship teachers once said, that only those in pursuit of psychic and mediumistic development have Spirit Guides,but I believe she meant that only those on the path of a Light Worker have guides that work with mediumistic and psychic gifts. You incarnated with a support group that I call your SPIRIT TEAM. Each light being on your team has specific abilities and knowledge that your soul wanted immediate access to. Your team is comprised of Spirit Guides, Angels and other beings of light, each in some way guiding you to fulfill your purpose. There isn’t a one size fits all, so one person might have 10 Guides on their team while another may have 100 Guides. If you have more Guides than someone else it doesn’t mean that you’re any more spiritually advanced than they are. There’s no coincidence that you’re reading this. 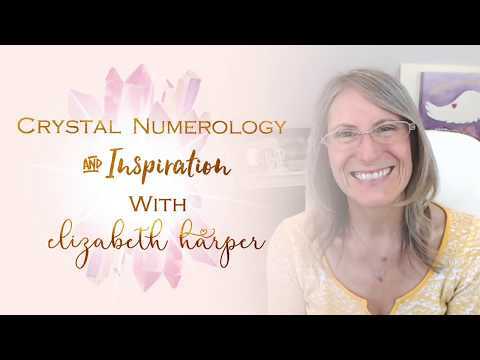 You might think you were just curious, but your SPIRIT TEAM are working behind the scenes “guiding” you to people that can help you reawaken your gifts, realign with your spirit and achieve the mission you set for yourself before you incarnated. This SPIRIT TEAM is essentially just a thought away. When you need guidance then you would simply “think” about your needs and this acts as a magnet to attract team members to you who can best offer support. Of course, in practice when you’re stressed or emotional it can be a challenge to be open to receive that guidance. Here are a few tips to help you align with the energy of your SPIRIT TEAM. 1. Acknowledge you are a spirit having a human experience. 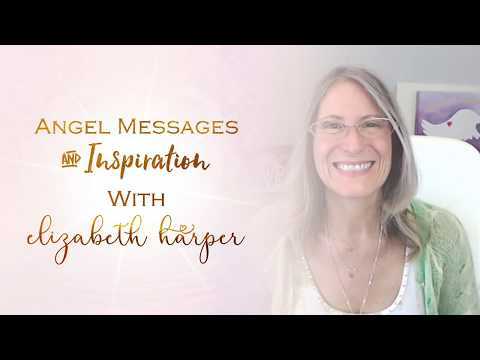 When you do this it shifts your energy and helps those in spirit to connect with you. Simple, but very effective, plus it puts you in a sympathetic and receptive way of being and not one that’s separate. If your intention is to connect that energy will guide the connection. 3. Clear your energy field. Before I work with Alim I have a shower, keep my mind empty of outside stimuli and I wear white. I can connect with him at other times without doing this ritual, but when I channel with him he is moving into my energy field and I want it to be as clear and as clean as possible. He appreciates this. So on this same note, be aware that if you have lots of stress or negative thoughts it can be a bit more challenging for your guides to step in and communicate with you. 4. Invite your guides in! You would think this is a no brainer, but let’s just imagine that your energy field is your home. Your intention sent an invitation out to come on over to your place, but you haven’t invited your guides in. You need to open your door and tell them they can come in otherwise they might just loiter around on the outskirts of your energy field. 5. Communication is a two-way street! Imagine you’re making a phone call to your guides. They can hear you but you can’t hear them. The problem is, they don’t know that unless you tell them. They’re learning too. So, if you’re having difficulty hearing your team, let them know and ask them to turn up the volume! They don’t need you to thank them, but your gratitude gives back. They’re working in service to help and guide you, so your appreciation touches their hearts and makes their energy glow, can you imagine how cool that is? Then everyone will know that the person your guide is working with really appreciates their work. Now who wouldn’t like that! 7. Ask your guides to guide you. Your guides are waiting to guide you all you have to do is ask! When I asked Alim about what I needed to share with you, I felt a desire to scan through my previous articles – so with my eyes closed, and my finger on my computer mouse, I moved through my documents folder and when I felt a “NOW” I stopped and opened my eyes. There highlighted on my computer screen was one of my articles about Working With Spirit and so I understood what I needed to do. Ask for guidance and then be open to receive. It may come in that moment but guiding you could also be a gradual thing, so be open to surprises especially if it’s the first time that you’ve asked. Your team will find a way to communicate with you. The best way for them to share their wisdom is direct communication and this can take practice. Can you think of an instance where you know you received guidance from your team and yet you ignored the messages? Why would you walk this path alone when all the Divine Guidance you need is just a thought away? Your SPIRIT TEAM awaits connection. They agreed to guide and support you as you pursue your life purpose. The most important thing is to acknowledge their presence and the messages you receive from them. 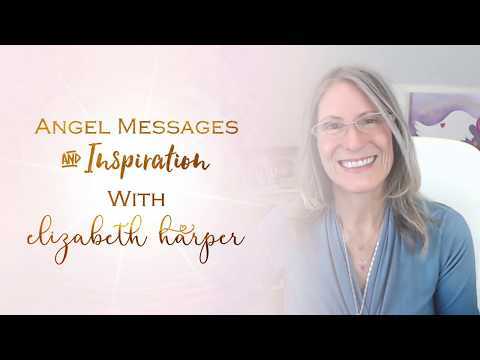 This will literally open a pathway of connection offering you access to infinite wisdom and unlimited Divine Guidance whenever you need it. You’ll discover the most beautiful, enlightening, supportive, healing and all embracing love of your own personal SPIRIT TEAM of Light Beings. They are with you now and always and it’s time to reach out to them.